At North Elementary we believe all of our students are natural learners! Our students are met with engaging and challenging activities, supportive and caring adults, and lots of opportunities to grow, discover and try again. Our school is home to Danville Community School students in grades Kindergarten through 2nd Grade. We work hard to make our environment welcoming and inclusive for all. The result is a culture of respect, enthusiasm and kindness. You’ll find that our teachers and staff work every day to deliver instruction using best practices and meet students at their own level of readiness. We operate as a team in all of our efforts in and out of the classroom. We welcome parents and community to be part of our team! 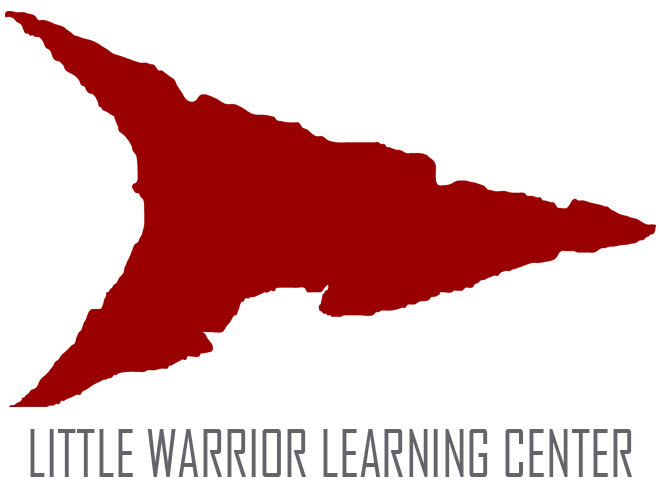 Sign-up is now available for our new preschool program, Little Warrior Learning Center! For more information, please click to read more! 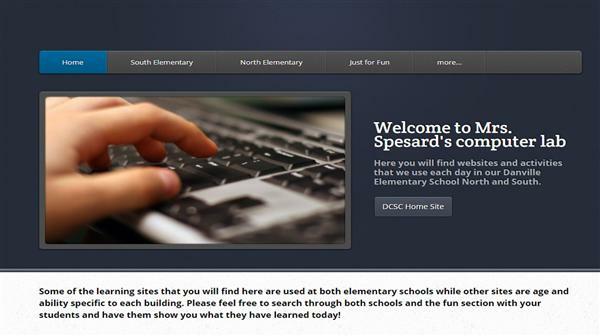 The school newsletter, the Smoke Signal will now be sent home the last Friday of each month electronically via mass email.